June | 2011 | BONKERS IN HONKERS! 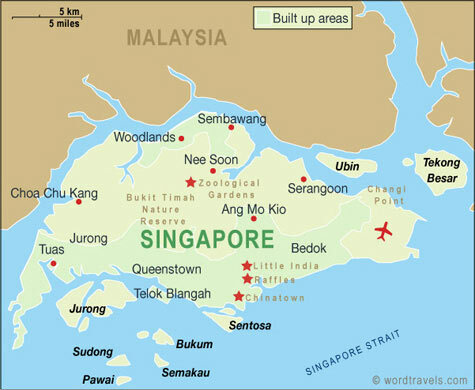 .in Singapore that is. Unfortunately my brain is in no mood to think up a new title for our blog so we are still Bonkers in Honkers for now. Looking for a non-place specific title if any of you come up with anything. We’re stuck wired up to the internet in the YWCA Fort Canning Lodge where the ants come free with the room and the breakfast is made by people who don’t taste their own food. But today, we move to our new apartment! Woohoo! I have no pictures or videos until we get internetted up in our new pad. I will say this, though, the balcony is bigger than our Hong Kong apartment and we are very very happy about that. Singapore is expensive. More expensive than Ireland. There is nothing cheap here. NOTHING!! It’s outrageous. I’ve lived in Ireland, Germany, Hong Kong and there was always something in each country you could rely on being cheap. I have found nothing here to be cheap. NOTHING!! I will get more into this phenomenon when we are settled in to our new place and my wallet comes out of its shock related coma. We’ve made our ubiquitous IKEA run which is basically a maze of household goods designed by a maniac. It’s a horrendous experience. Also have our TV ordered from Harvey Norman (got a good deal on a display model 40″ Sony HD). Anyway, I don’t feel comfortable writing this in our hotel room as ants tickle my fingers (I’m constantly and paranoidly scratching here). I look forward to settling down and writing up more posts about our new experiences here in Stingapore..I mean Singapore. We were invited to spend an evening on the roof of a 60 floor apartment building out in Tung Chung on Sunday. The views were awesome and the company, drinks and snacks added to the occasion. I will miss opportunities like this. 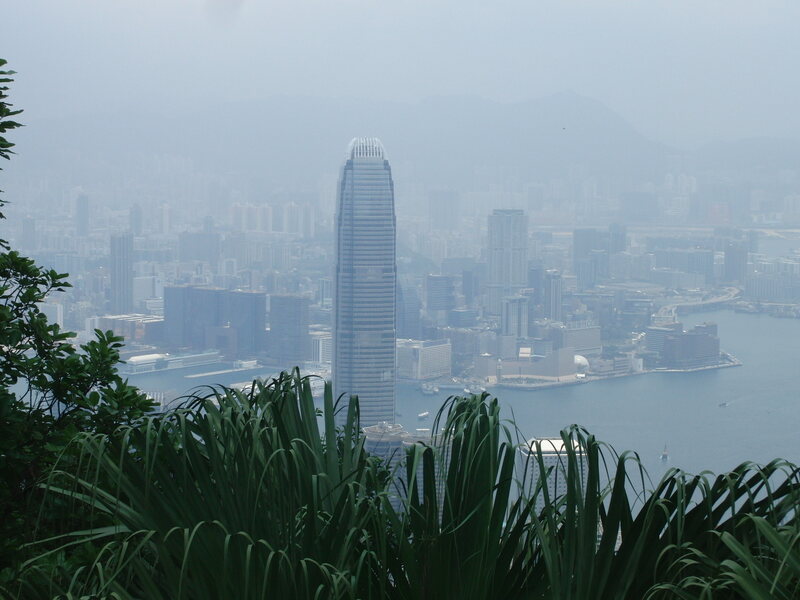 It’s with heavy hearts I announce we are leaving Hong Kong on June 18th for Singapore. We accepted positions in an international school there a few months ago. Three years have passed by in a flash. I started this blog to record our new and exciting experiences in a strange and wonderful city and I’m a bit disappointed I couldn’t keep up with the regular postings. As I have stated before life just moves on and sights and sounds that I may have goggled at before became common place. Still awesome but I just found the posting of it to this blog to be a bit cumbersome and I would often forget. Even being one of the Hong Kong blogs featured on CNNGo.com couldn’t keep me going. Silly me. Hong Kong is an amazing city. Visit it. If you have the chance to work here, do so. You won’t regret it. 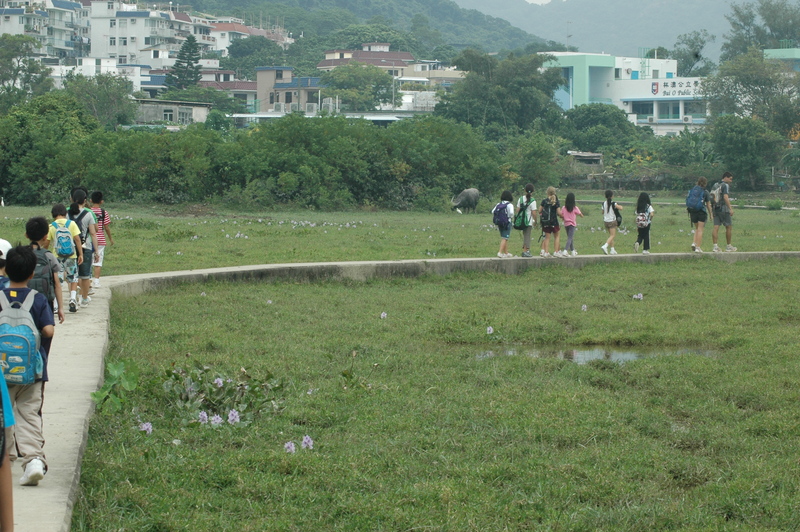 Camping with 80 or so Grade 4s on Lantau Island was actually good fun! 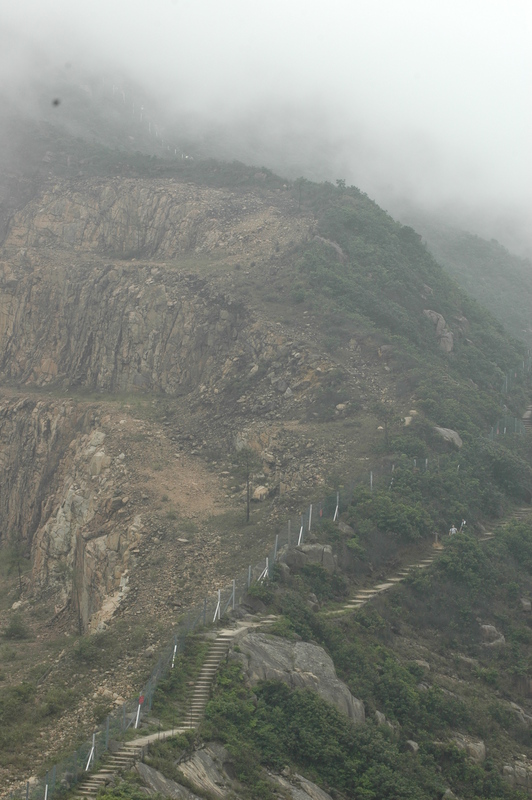 The views from hiking around Hong Kong Island can be breath-taking. 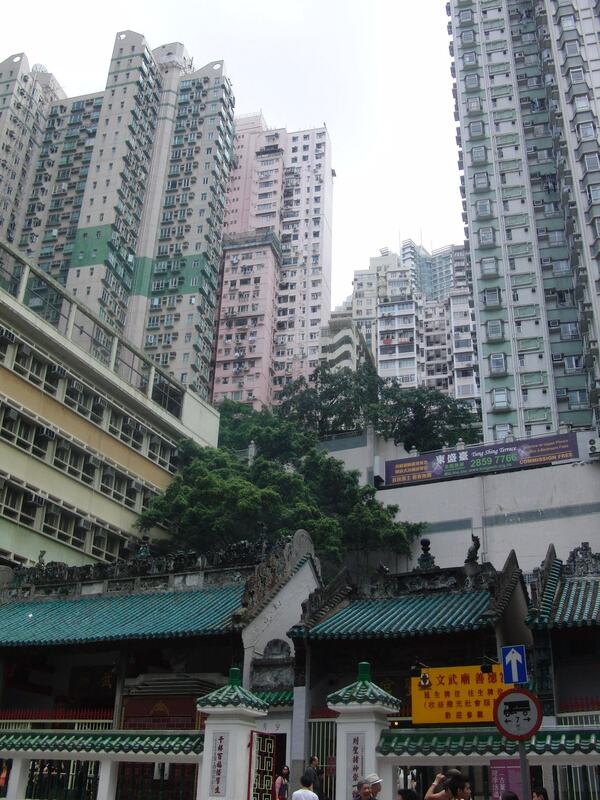 Yes, this is actually on Hong Kong island, one of the pre-conceptions I had of HK was that it was all concrete but even on the island there is greenery! Foooood! Another of my regrets is that I didn’t get too experimental with eating here. 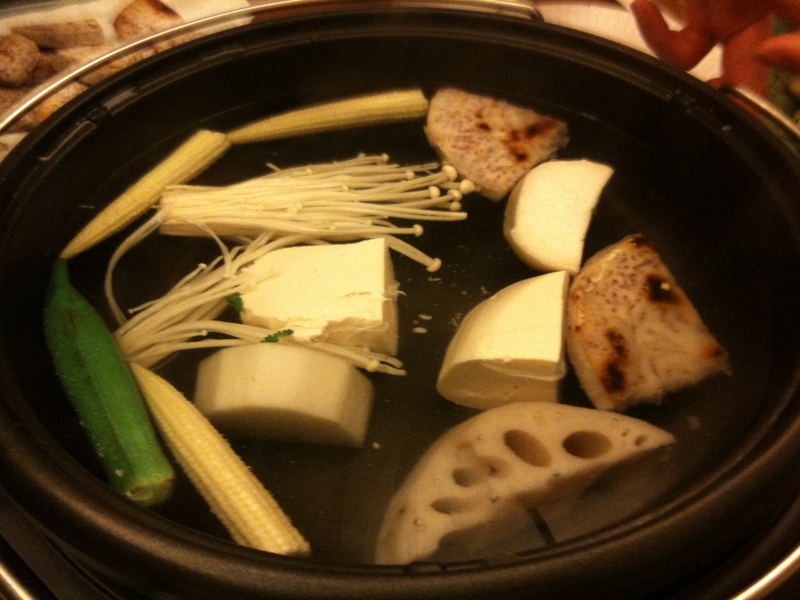 There are so many different cuisines to try. It’s so hard going through the hundreds of photos of stuff we have done over the last three years. The experiences have been many. Who knows we may, one day, end back here. You just never know..
Stay tuned while I come up with a witty website name (which isn’t so place specific) for our continuing adventures. Suggestions welcome!